A lot has been happening this week. 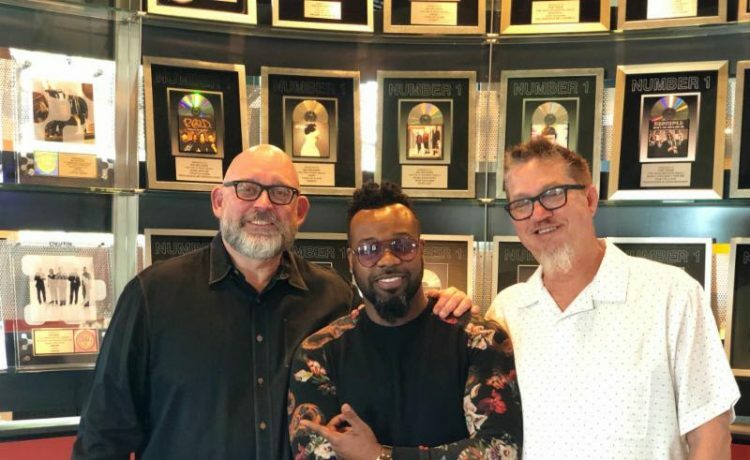 New deals, new music and sold out concerts. 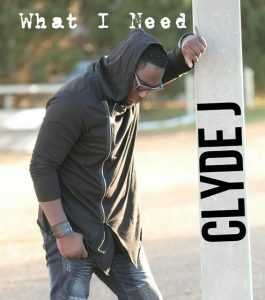 Check out what’s new in our our latest music roundup! 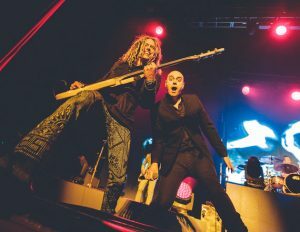 Kicking-off last week in California, the landmark “Newsboys United Tour” saw sellout crowds throughout the opening weekend. 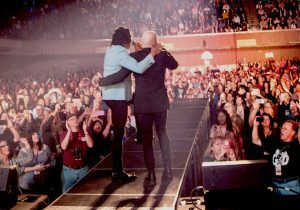 Boasting “all the hits… under one roof… for one tour,” the history-making Newsboys United lineup played to capacity audiences at City National Civic in San Jose, Redding Civic Auditorium and the Visalia Convention Center, as well as to a near-sellout crowd at Stockton’s Bob Hope Theatre. 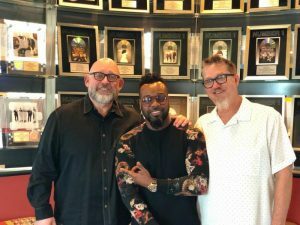 The GMA (Gospel Music Association) Foundation announced its inductees and honorees for the 5th Annual GMA Honors and Hall of Fame Ceremony set for Tuesday, May 8, 2018 at Lipscomb University’s Allen Arena. 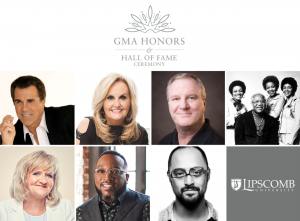 This year’s GMA Hall of Fame inductees include CCM artist Carman, award-winning Southern Gospel artist Karen Peck Gooch, legendary Gospel family group The Staples Singers and acclaimed producer Greg Nelson. 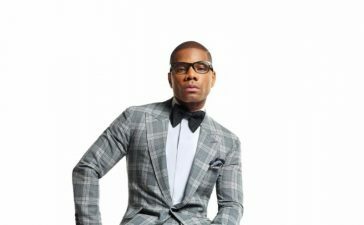 The event also honors individuals and organizations that are impacting our culture both past and present. 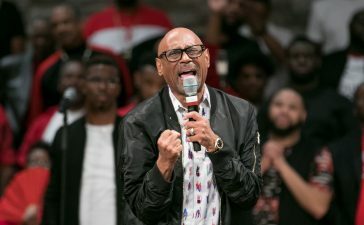 This year’s honorees include Chonda Pierce for Branches Counseling Center, Bishop Marvin Sapp, Ryan Lampa for People Loving Nashville and Lipscomb University. 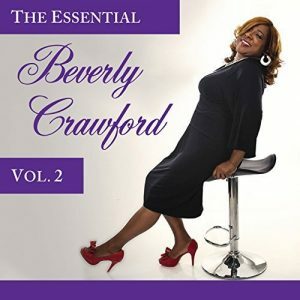 Debuting on Billboard this week, Beverly Crawford‘s new CD The Essential Beverly Crawford – Vol. 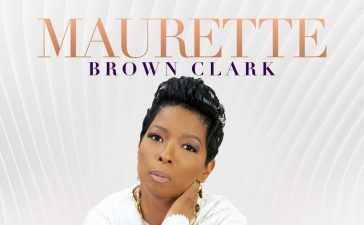 2 with her remake of her all-time classic – “Jesus Precious King 2.0 (Praise Break Version)”. 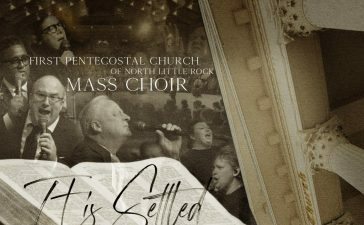 The album includes a bevy of legendary guest vocalists including soul icon Shirley Murdock, Shawn McLemore and more.